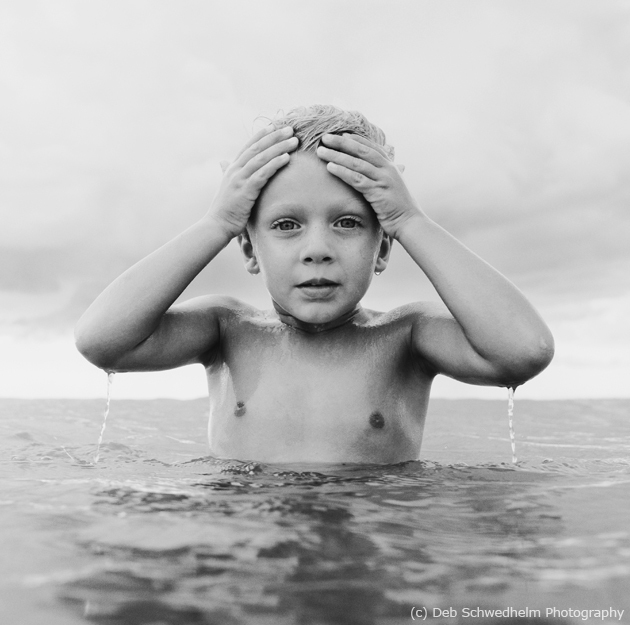 Image Competition Advice from Deb Schwedhelm! 24 Jul Image Competition Advice from Deb Schwedhelm! Over the next 3 weeks we will be featuring short interviews with each of our competition judges to help give the members an idea of what they each look for in a truly memorable image. First up, the wonderful Deb Schwedhelm! First, I’d like to say how honored and excited I am to be a Judge in this competition!! 1. Strong images need to start with a solid technical foundation. One must demonstrate a thorough knowledge of the basics — focus, composition, subject, distractions, lighting, processing, etc. With that being said, this doesn’t mean rules can’t be broken. 2. But there also needs to be more — something that speaks to or connects with the judges, pulls them in, creates an impact, has them longing to know the story or see more. 3. The photograph should be unique to you, your personality and your artistry. 4. It’s also important to always be aware of one’s personal attachment to an image. The photograph is yours. You took it and you absolutely should love and be proud of it. But try and look beyond your personal attachment, when evaluating the strength of a photograph (especially when the photograph involves your own children). Not sure? Don’t be afraid to ask another photographer for their thoughts. Thank you so much Deb! Make sure to stay tuned for our next 2 installments featuring Joy Vertz and Tina Wilson. Thanks for the pointers!! That last one gets me every time!